Our job is take your logo, brand or idea and bring it through life with motion. 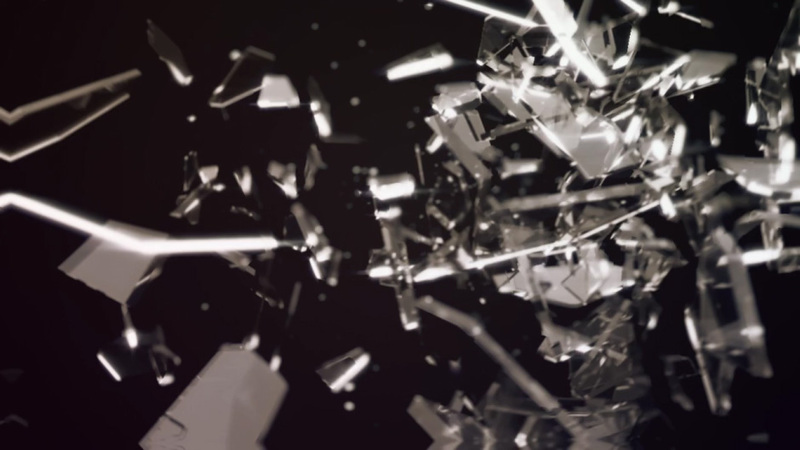 Motion Design uses graphic design principles in a film or video context through the use of animation or filmic techniques. It is not just moving graphic elements. It is mix of art, design and most important the imagination of the designer. When you have an idea that you would like to present to your client or if you need to boost your business with TV advertising or web marketing, please contact us for more information.